After spending a lot of time, effort and money developing and refining your website, it's important that the original intent and purpose of your website is carried out - that is, reaching your target market and conveying a specific message about your product or service. The type of business that your website can attract and provide for your company can be enormous, so it's vital that your site reaches as many target audiences as possible. Rather than limiting your website's reach to only your local audience, it's important to be able to reach the countless other markets across the globe as well. However, this is nearly impossible if your website is not translated among all the various languages throughout the world. This is why website translation is so important - you want the message of your website to be accessible to your international audience. Without effective website translation, you are potentially missing out on exponentially growing your business and profits. At AllTranslation.net, we have a team of translators that speak over 150 different languages, and have specific translators that are well-versed in the arena of website development and translation. 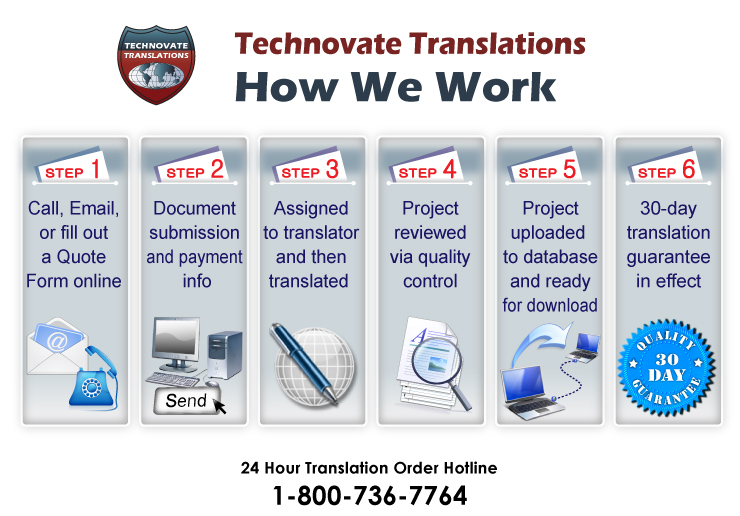 Contact AllTranslation.net, and allow one of our knowledgeable translation representatives to guide you through the process of getting your website translated today!